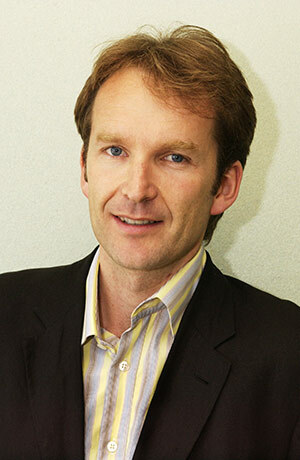 Jason Cowley is one of the most influential journalists in Britain. He is notable for being both a political and literary journalist, and he also writes about sport, especially football. He has been the editor of the New Statesman for ten years and is widely credited with transforming the fortunes of the magazine. In 2018, he launched New Statesman America.